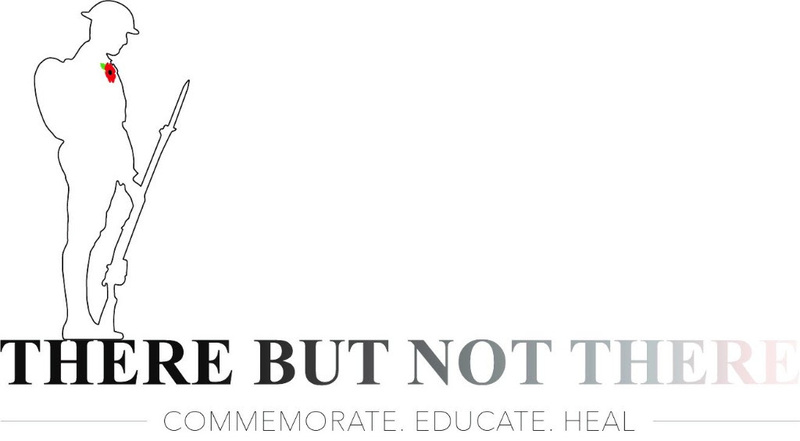 From the There But Not There organization. 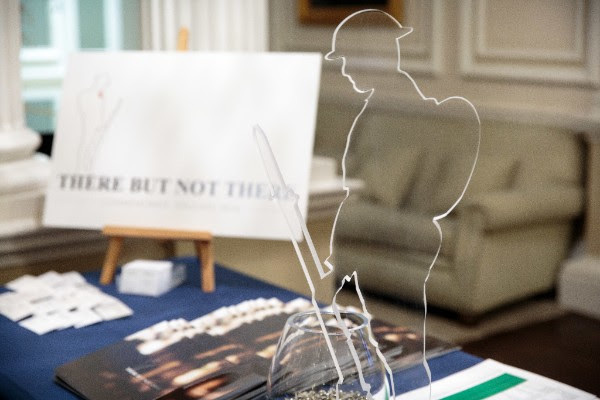 Our There But Not There campaign has raised nearly £4m through sales of our Tommies. £800,000 of that has been paid in tax to HMRC. So far, HMRC is the single largest beneficiary of our fundraising. You can find out more in the Telegraph. In the centenary year of the end of the First World War, it seems wrong to us that veterans won’t benefit from a large chunk of the money you have helped us raise. So we are calling on the Chancellor, Philip Hammond, to return the VAT raised on the sale of our Tommies so that we can make sure it goes to those who need it most. We need your help to encourage the government to do the right thing. Share on social media with the hashtag #TommyVAT – the links below will make that easy for you! Tag the Chancellor @PhilipHammondUK and let him know what you think! This entry was posted in There But Not There and tagged There But Not There on October 11, 2018 by Michael K. Barbour.